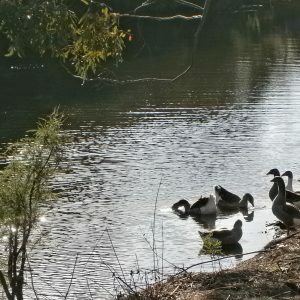 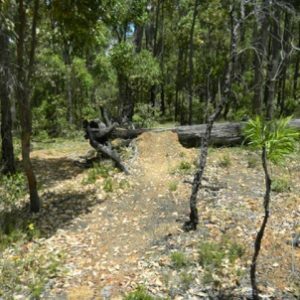 A great variety of mountain bike, walking and dual-use tracks and trails can be found in the Collie region. 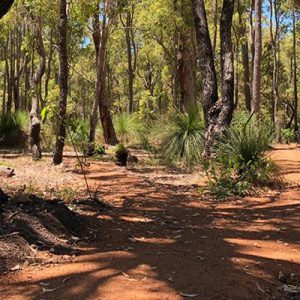 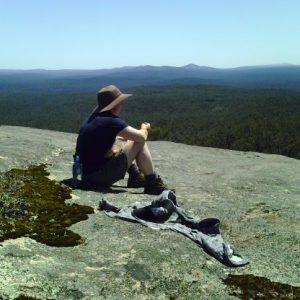 There’s bound to be something to suit, whether you’re an experienced mountain bike rider or novice, or looking for a short walk or a longer bush adventure. 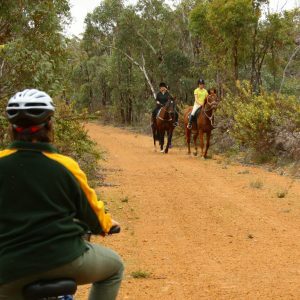 So don’t forget to pack your bike or walking shoes and enjoy the great outdoors in the beautiful Collie River Valley. 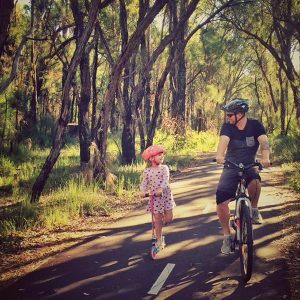 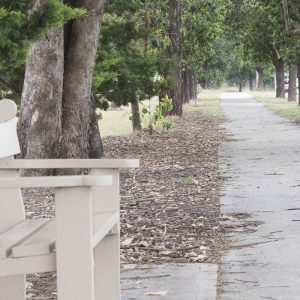 A word of caution – even if you plan a short walk or bike ride, make sure that you tell someone where you plan to go, your estimated time of arrival, carry plenty of water, sunscreen and hat. 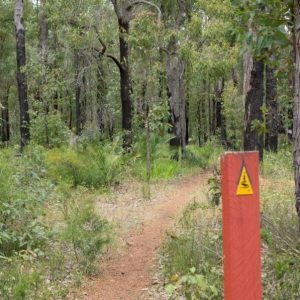 Be aware that on many parts of the bush tracks there will be no mobile phone coverage. 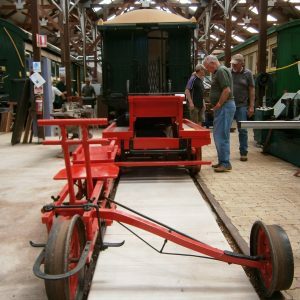 Staff at the Visitor Centre are happy to assist with advice on the tracks and trails in town. 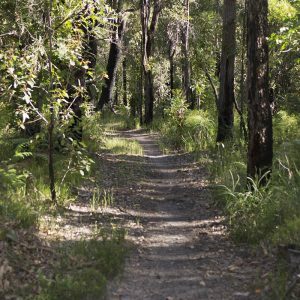 Maps, guidebooks and brochures are available.